Are you a proper tea aficionado? Can’t get through the day without your daily brew? 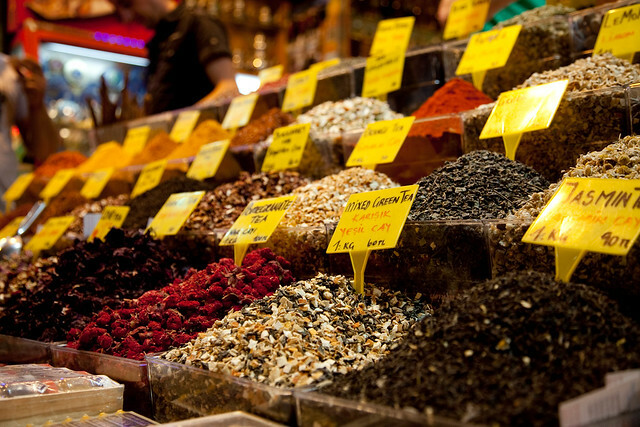 Check out some of these best destinations for tea lovers and enjoy a terrific holiday along with your passion for tea! China is famous in general for its tea, with many great destinations right across the large country that are ideal for tea lovers. It is a tall order, therefore, selecting just one place – Hangzhou is well-known for producing one the best green teas in the entire country, hence why it made the cut. West Lake Dragon Well Tea is a delicious tea, and one that tea lovers are sure to love. As well as being the home place of this tasty tea, Hangzhou also boasts a lively tea house scene – drinking tea is almost a way of life in this city. Every year the drink is celebrated with the Drinking Tea Day – as if you need more excuses! 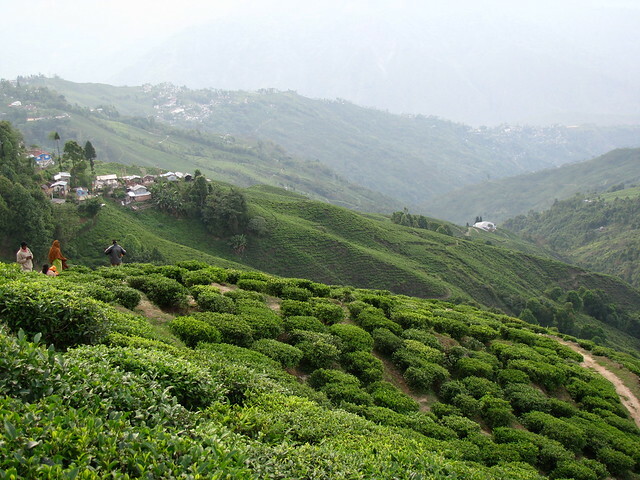 A famous hill station in West Bengal, Darjeeling produces nearly a quarter of tea in the entire country. 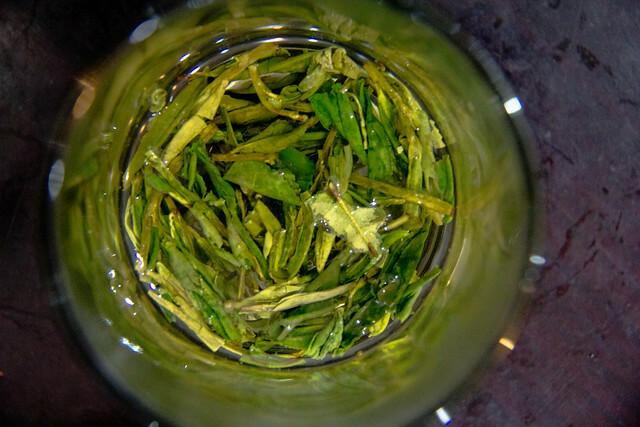 It is possible to find tea from Darjeeling that is black, white, green, and oolong. The tea has a slightly flowery taste, making a really light and refreshing brew. 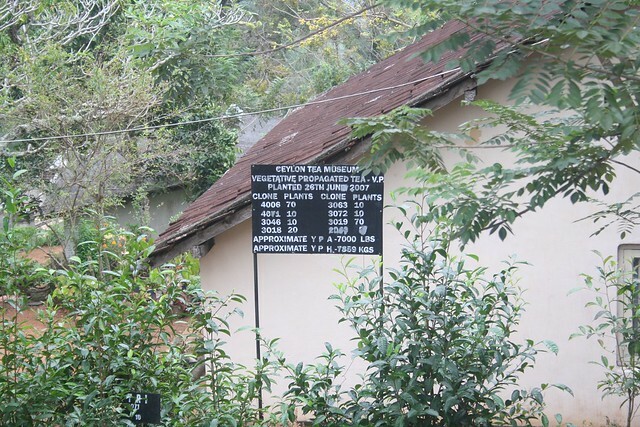 Many of the tea estates have a long and distinguished heritage, with lots having been founded during the days of British colonialism. 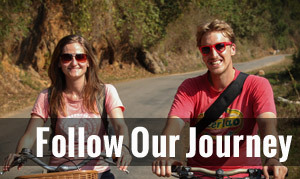 It is one of the best spots in India for touring tea plantations and tasting delicious locally grown teas. It is also very scenic with great views! The island country of Sri Lanka is another nation that is known for its abundant production of great tea. There are several note-worthy places around the country, but Kandy is a major production area. Sri Lanka is one of the top tea producers on the planet. Many estates and plantations date back to the days of British rule. You can take a tour of the estates, which is like taking a step back in time, taste a variety of locally grown teas, and participate in charming and quaint traditional English-style high tea sessions. Green tea is the speciality in Uji and the city is often referred to as the tea capital of the country. Even more novel is that as well as being able to drink tea, you will find numerous products that use tea for flavour – from candies and ice creams t noodles and rice dishes! There are many tea drinking traditions that can be observed and experienced. You can also find the oldest tea shop in Japan in the city. Taiwan is often overlooked when people think of tea, which is a pity because the country produces some very fine teas. A tea known as Oriental Beauty is grown in Beipu, with several different variants. 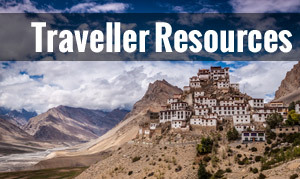 It is also a top place to enjoy the Hakka culture. 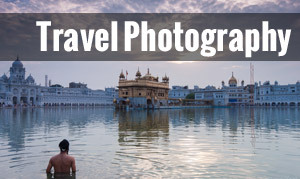 Be inspired and make sure you plan a visit to some of these best destinations for tea lovers!